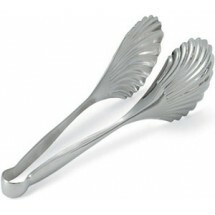 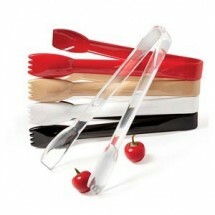 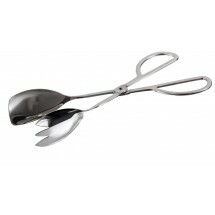 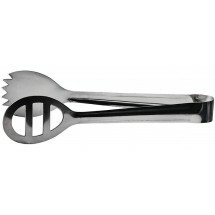 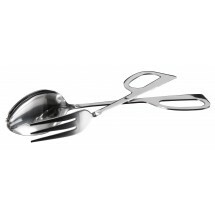 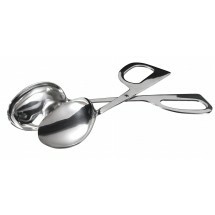 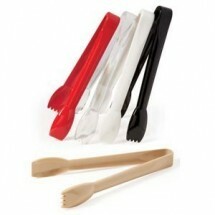 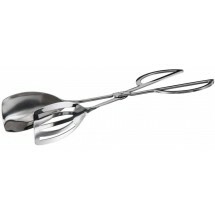 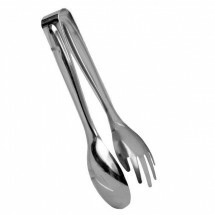 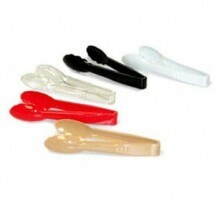 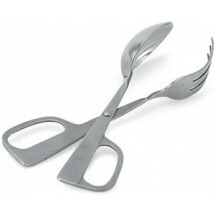 Salad tongs provide you and your guests with touch-free, sanitary food service that combines style and convenience. 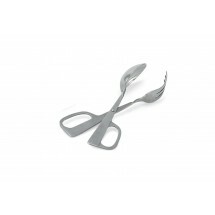 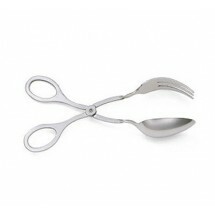 We carry everything from simple polycarbonate salad tongs, perfect to place on a salad bar, to stainless steel scissor tongs, to high end, silverplated scissor tongs, perfect for first class venues. 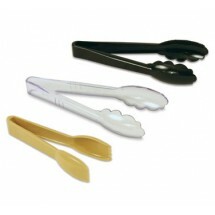 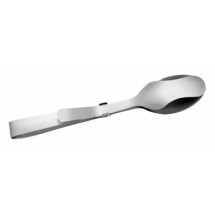 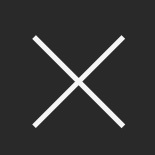 Select the type best suited to your food service requirements.